Hi all, Sal here (Director and Head of Physio at Barefoot Physiotherapy). There is quite a lot about Barefoot that I am proud of and one of the most important is the environment we have created for our team. In fact, we have won awards and been featured in magazines because of the ‘out of the box’ way Barefoot operates compared to other businesses and Health clinics. The basic premise on which this is built is ‘take care of the team so they in turn can take care of the clients’. 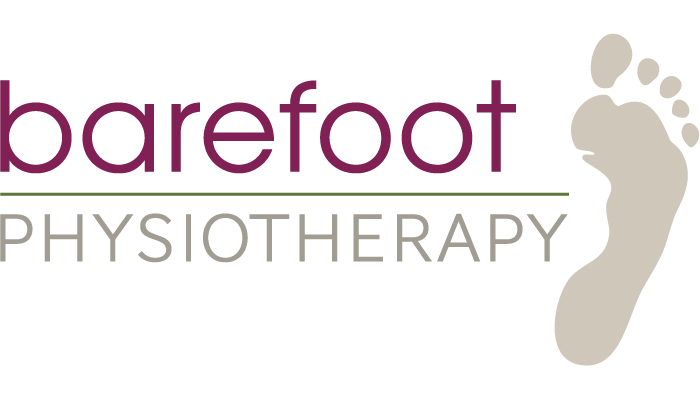 When I started Barefoot I couldn’t find a clinic I wanted to work at or one that I wanted to go to as a client so I created it. We exist to empower people to live the lives they choose. And we do this by being leaders in the Health industry and providing exceptional Physiotherapy. A great deal of what we do is about that overall belief (that taking care of the team is first priority) and then the logistics of putting this into action. Actions speak louder than words. Every decision is made with the belief that the team come first. And you need logistics to put this into action. Barefoot pays for all registration, insurance, memberships, uniforms etc. I believe this setup enables us to bring our A game to every single client session. We continually look outward for ideas on how to improve as well as spend time discussing how we can make things better. Evolution is fun! I encourage you to try it if you have the opportunity! Any business owners that would like to chat please get in touch. And any Physios out there interested in working at Barefoot make sure you keep an eye on our recruitment page.